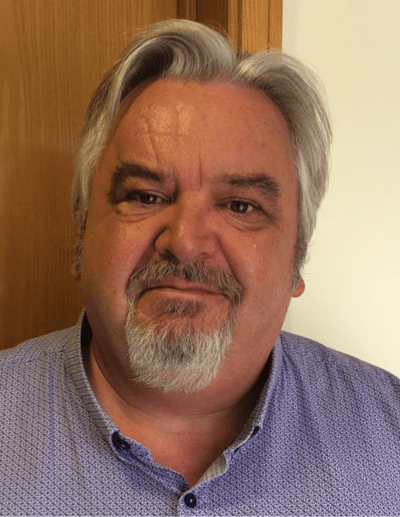 [post_content] => The Society of Homeopaths has enjoyed a healthy increase in membership with a 5.5% rise over the last three years and the number of brand new practitioners signing on up by 63% over the same period. This significant growth follows a membership review and an increased take-up of the simple ‘next step’ joining process for new graduates who have completed a Society accredited course. Joining the Society is even easier for student members as progression to registration is an automatic process. A growing number of practitioners are also registering with the Society via the new independent route which welcomes experienced and well-qualified applicants to join in a more straightforward way. Similarly, the launch of the RSHom (Overseas) membership has attracted a significant uptake with practitioners from around the world. “The Society has plenty to celebrate at the moment,” said Chief Executive Mark Taylor. “We have just marked our 40th anniversary and these membership statistics show that all our hard work is paying off and our message is really getting through. 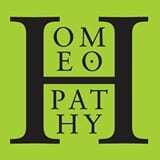 The Society of Homeopaths has enjoyed a healthy increase in membership with a 5.5% rise over the last three years and the number of brand new practitioners signing on up by 63% over the same period.